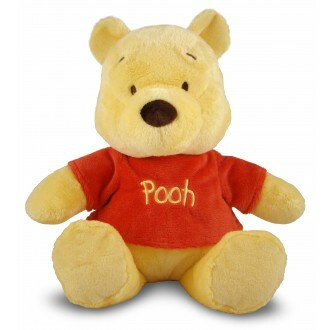 Winnie the Pooh Bear soft toys, friends and gifts shipped daily backed by our 100% guarantee. 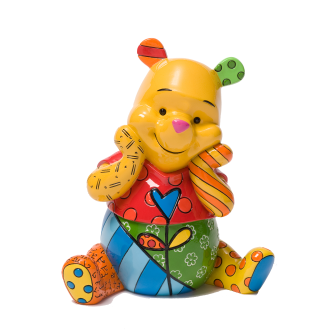 Contact michelle@bearsonline.co.nz with any Pooh bear queries. 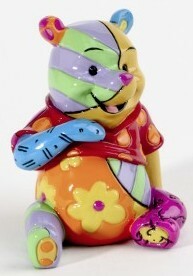 We gift wrap and include a hand written card with all orders. Contact us Ph. +64 9 459 6070.